Radon mitigation is a system of preventing radon gas from entering your house or property and ventilating it away from your living spaces. There are a number of ways of accomplishing ventilation. We create customized mitigation systems for properties with crawlspaces, basements or slab foundations. 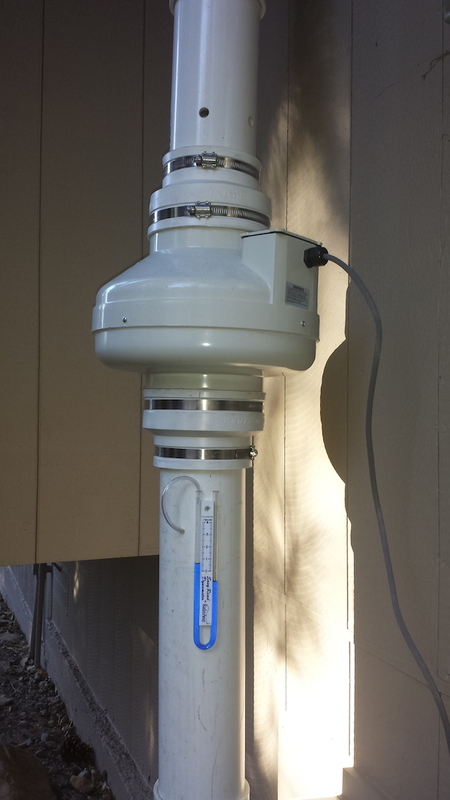 All of our radon mitigation systems are designed specifically suited your property and situation. We install and guarantee all of our systems. Radon mitigation systems typically involve venting radon away from your property and generally use less energy than a 100 watt light bulb. Our systems have a status monitor so you can be sure that they are working correctly and are continuously protecting you and your family from the harmful effects of radon. Some systems place a seal between the ground and your home’s foundations to prevent radon from being sucked up into your home. 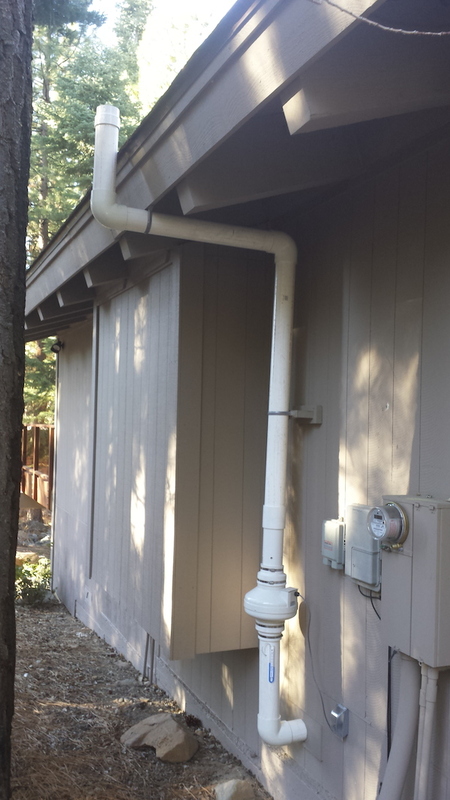 How Long Does Radon Mitigation Take? We are normally able to test, design and install a system in less than 30 days. Installation of the system takes between two to five days. You can live in your property during construction. Once the mitigation system is in place, radon levels begin to decline immediately. 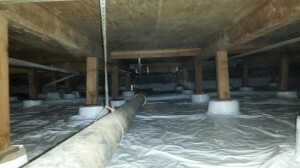 We will re-test the property upon completion to guarantee results. Mitigation system costs depend upon the architecture and size of the structure. Tahoe homes are often more complicated than the mid-western homes that national averages are based upon. Be very wary of national firms posing as local specialists who promise quotes over the phone or internet. Each home is unique and requires its own system to be assured of effectiveness. We provides very reasonable rates for residential and commercial customers. Contact us to get a quote for your property.